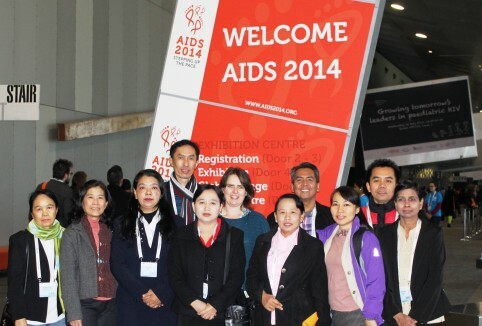 Myanmar is rapidly expanding its access to community mental health services. 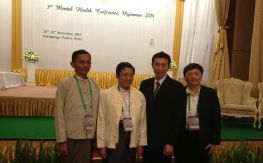 Since 2012, AAMH has partnered with key organizations to support the strengthening of mental health reform in Myanmar. 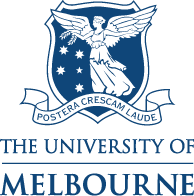 Myanmar is an active participant in the Asia-Pacific Community Mental Health Development Project. 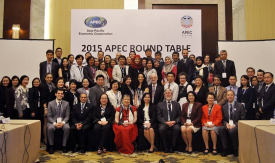 Senior leaders have attended conferences held in Bali and Beijing. Learn about Myanmar’s mental health profile, available through the WHO Atlas Country Profile. 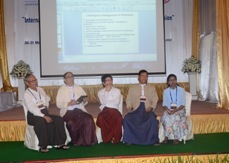 International mental health expertise gathered for a scientific meeting in Myanmar.